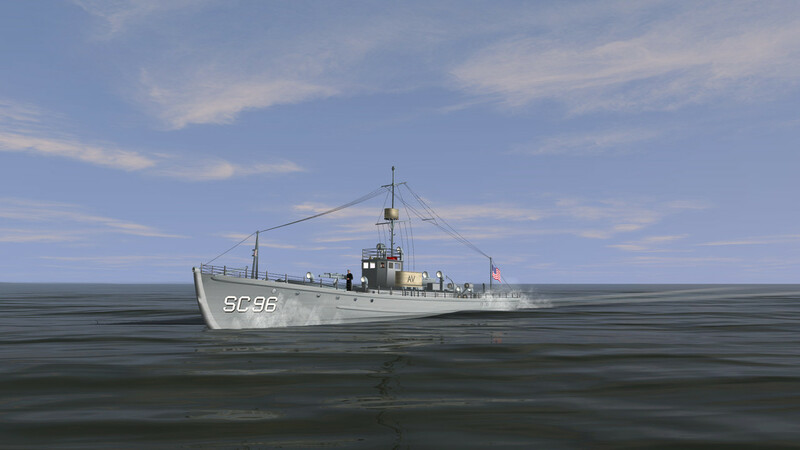 The SC-1 class was a large class of submarine chasers built during World War I for the United States Navy. They were ordered in very large numbers in order to combat attacks by German U-boats, with 442 boats built from 1917 to 1919. Here's one for the DoF fans. I've been workin on this one between other projects I've got underway and yes this will be pilotable as well . That is a mighty fine looking model! Very cool. CONGRATS! 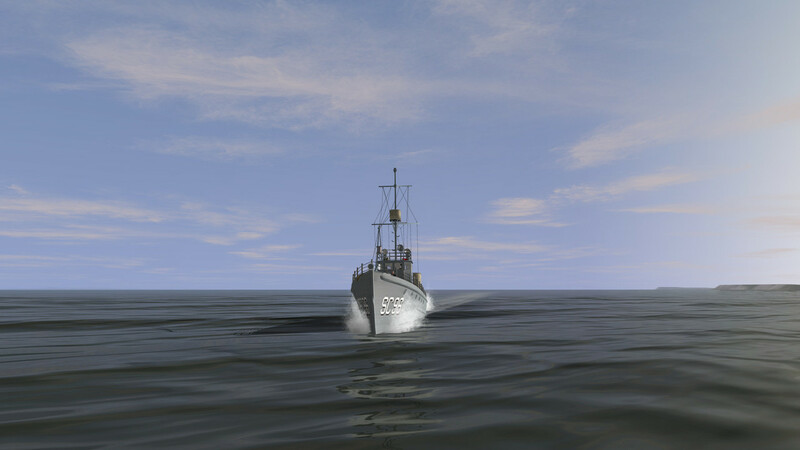 I also like ship 3d-models. If you say its going to be pilotable, that is tremendous good fun! It's always good to see another small ship in the game. Thanks guys. I'm glad you all like it and sorry for the delay getting back to this. I've got quite a few normals that need adjusting on this one so it will be awhile before it's ready for release.